SPROCKIT, the global marketplace that connects the world’s top market-proven emerging companies in media, entertainment and technology, today announced its companies have collectively raised more than $1 billion, including $500 million after joining SPROCKIT. 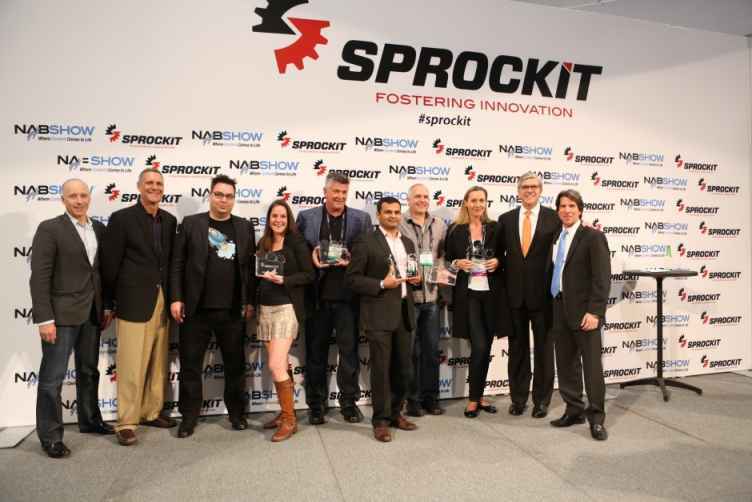 The milestone was reached at the heels of SPROCKIT unveiling its final selection of startup companies that will be featured in the SPROCKIT Hub at the 2019 NAB Show, held April 6-11 in Las Vegas. Founded in 2012, SPROCKIT showcases today’s media and entertainment entrepreneurs to the industry’s iconic media, entertainment and tech companies. 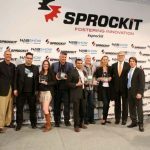 SPROCKIT curates, connects and fosters collaboration among leading media, entertainment and technology companies and the world’s top market-ready startups to bring innovative products, services and revenue models to market. SPROCKIT invites elite startups based on their ability to efficiently and effectively solve industry pain points and their market readiness, allowing them to provide immediate value to the corporate partner’s bottom line. 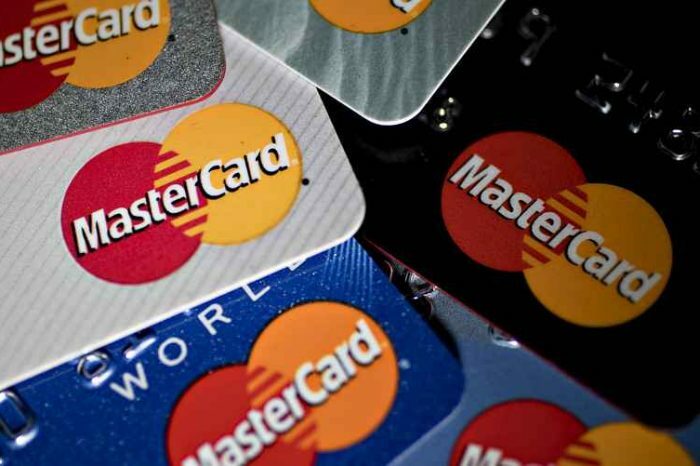 Since its launch in 2013, more than 150 emerging companies have participated in SPROCKIT, raising more than $1 billion and experiencing partnerships and acquisitions. Thirty-five SPROCKIT companies, comprised of new and alumni members, will exhibit in the new Innovation Pipeline, located in the North Hall of the Las Vegas Convention Center. They will also participate in SPROCKIT Sync events, a series of private forums throughout the year, where industry executives and entrepreneurs meet to collectively discuss new technologies and collaboration opportunities to advance the industry. Among the attendees are SPROCKIT corporate members including Comcast, FOX Networks Group, Google, Hearst Television, Public Media Venture Group, Samsung NEXT, TEGNA, Univision and Verizon. Adoppler – Platform for media buyers and sellers to establish direct programmatic channels with their partners. Advocado – Helps optimize advertisement spending by integrating CRMs and analytic tools for both broadcast and digital campaigns. Burbio – Aggregates local school, government, library, sports, and community-based nonprofit events. Folio Photonics, Inc. – Offers low-cost archival data storage with next-gen optical solutions with a 100-year archival lifespan. 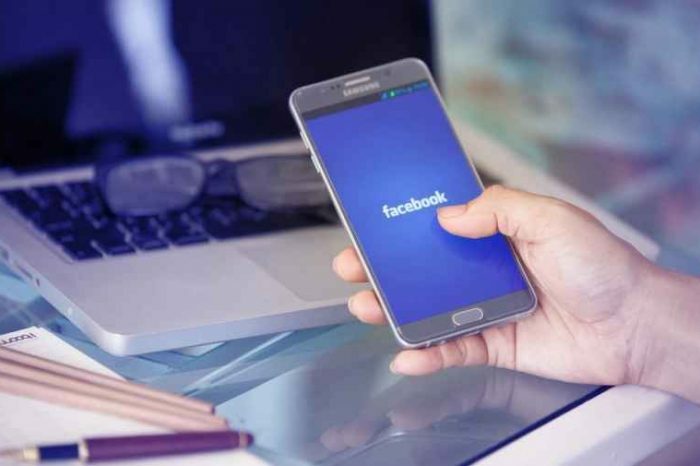 JUMP, Data-Driven Video – Uses Big Data and Artificial Intelligence technologies to provide insight on audience and content performance for video service market players. LocalBTV – Allows OTA viewers to watch local TV stations with phone, laptop & smart TV apps. Plum Research – Provides OTT audience measurement by analyzing hardware, software and ISP data to create high volume research panels for the entertainment industry. Switcher, Inc. – Helps create professional-quality video content with the ability to edit and stream live directly from iPhones. Sympli – Connects designers, developers, and other digital product team members through the integrated collaboration and workflow platform for building digital products. The Q – Live Game Network – Offers a platform for publishers, brands and broadcasters to deliver live gaming experiences through additional channels that can be embedded into their own properties. Vionlabs – Provides AI-powered products that analyze customer preferences and recommends content tailored to the end-user. Widespider – Leverages the latest in AI technologies to create customized news and content for individuals. You can learn more about participating startups and SPROCKIT activities at NAB Show here. 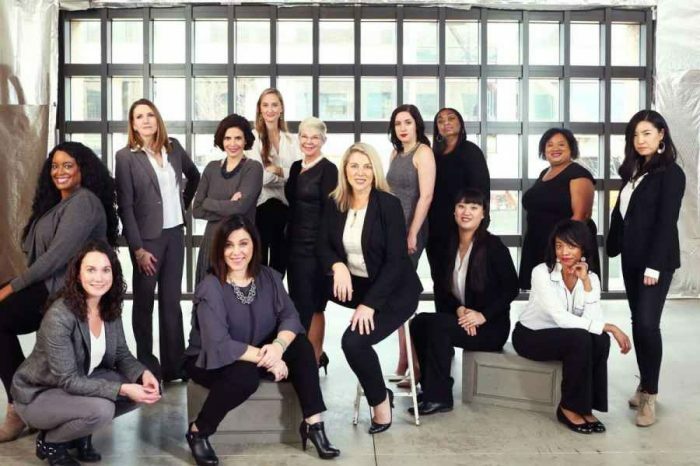 Why Aren't Women-Led Startups Getting More Funding?